Whitley G. P. 1943. 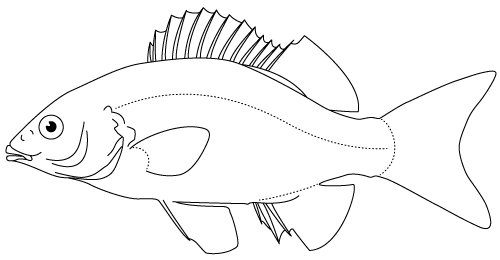 Ichthyological notes and illustrations. (Part 2). Aust. Zool. v. 10 (pt 2). 167-187.